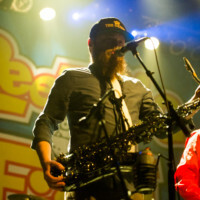 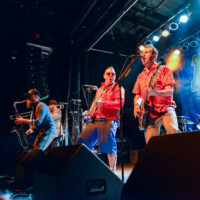 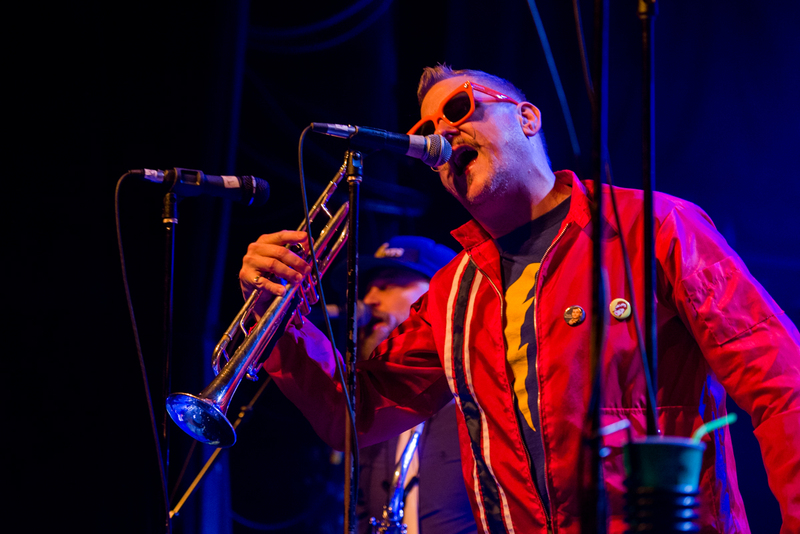 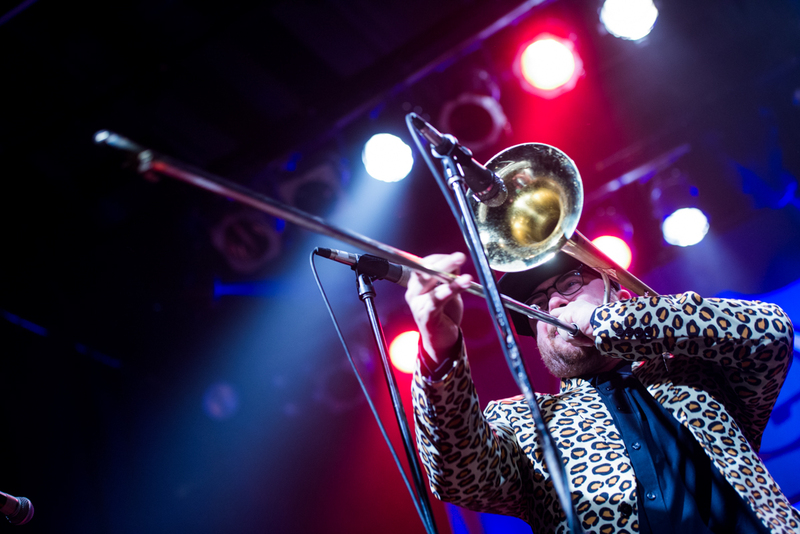 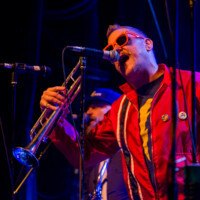 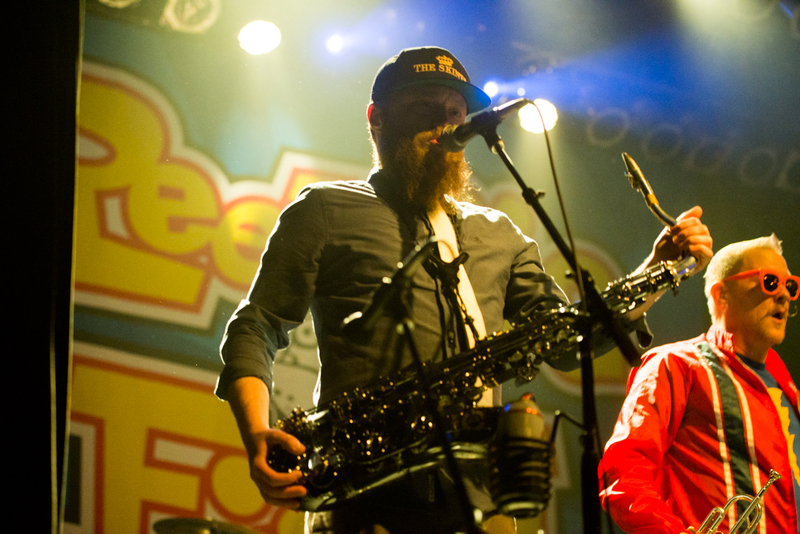 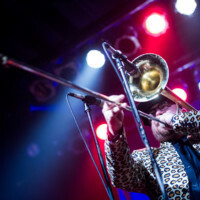 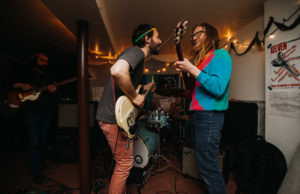 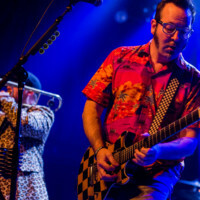 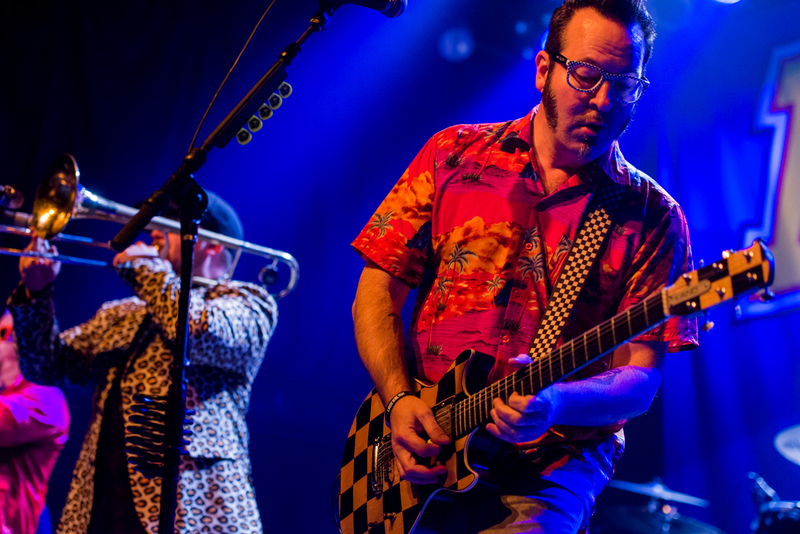 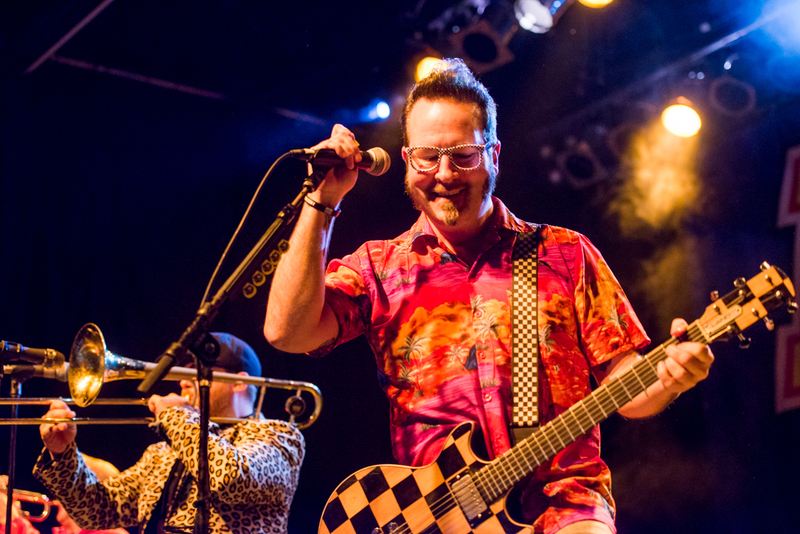 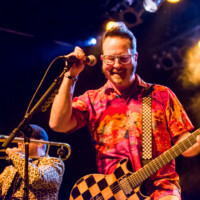 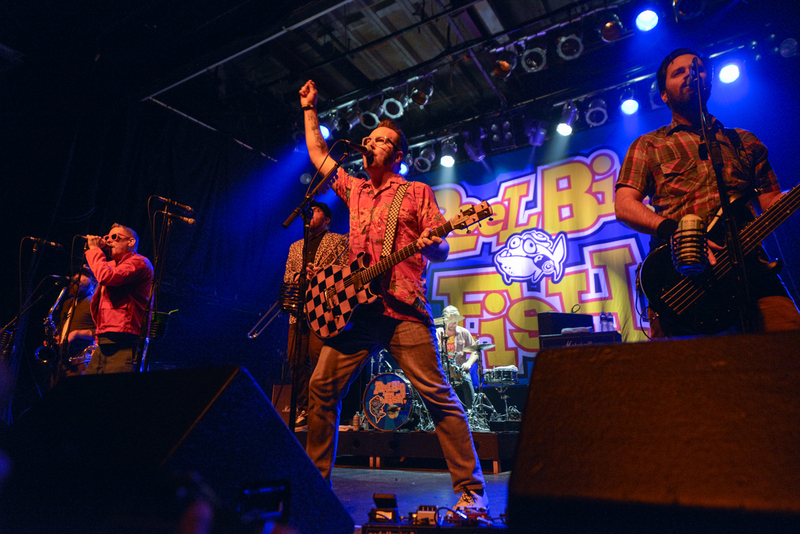 Ska and Punk collide for Celebrating 20 Years! 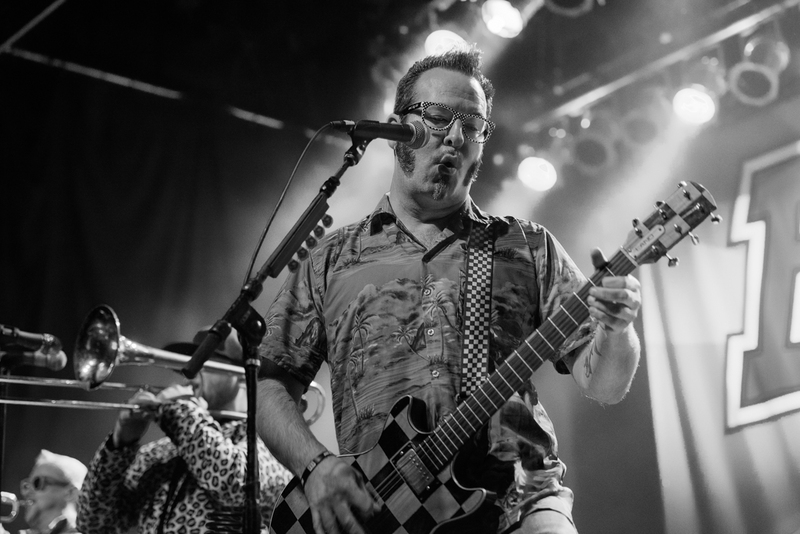 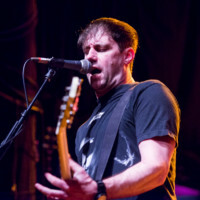 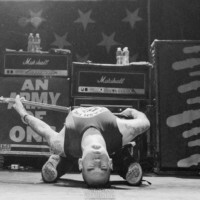 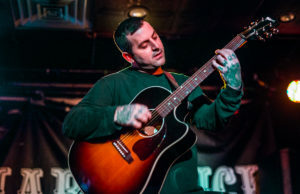 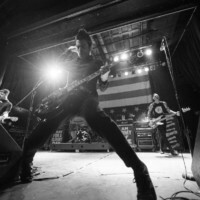 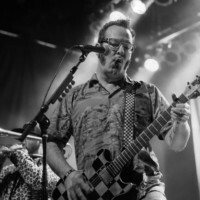 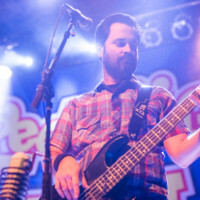 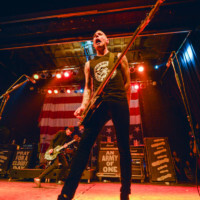 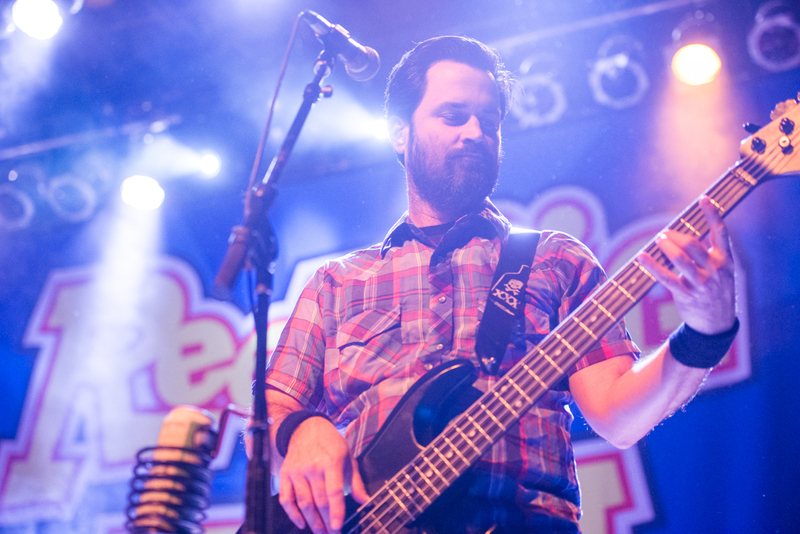 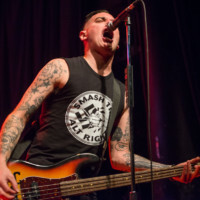 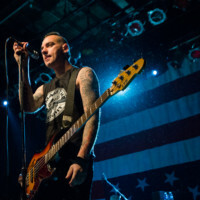 A North American tour commemorating the 20th anniversary of Reel Big Fish’s classic album “Turn the Radio Off” and Anti-Flag’s debut album; “Die For The Government”. 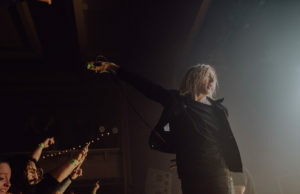 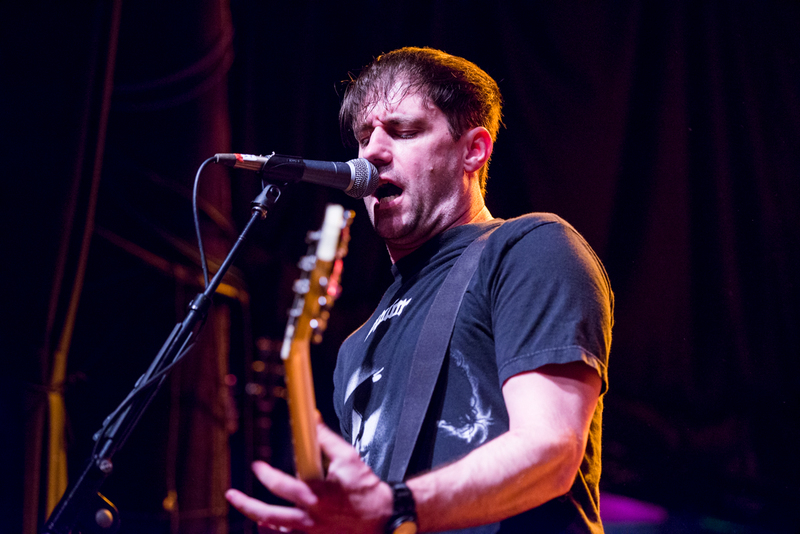 On Friday the 13th, the line outside The Phoenix Concert Theatre in Toronto stretched all the way down the block. 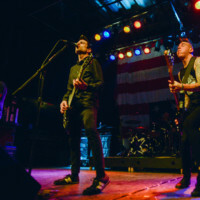 The people waiting to get inside were decked in leather jackets, checkered pants and some of the tallest and most colourful mohawks I have ever seen. 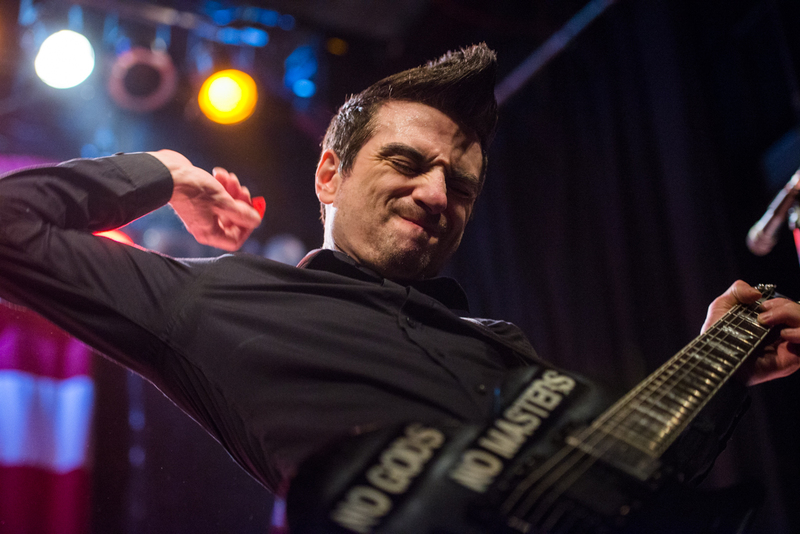 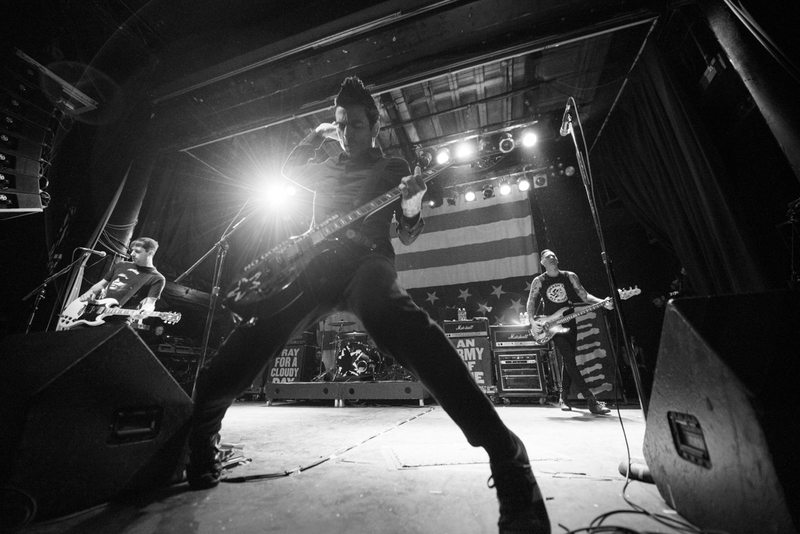 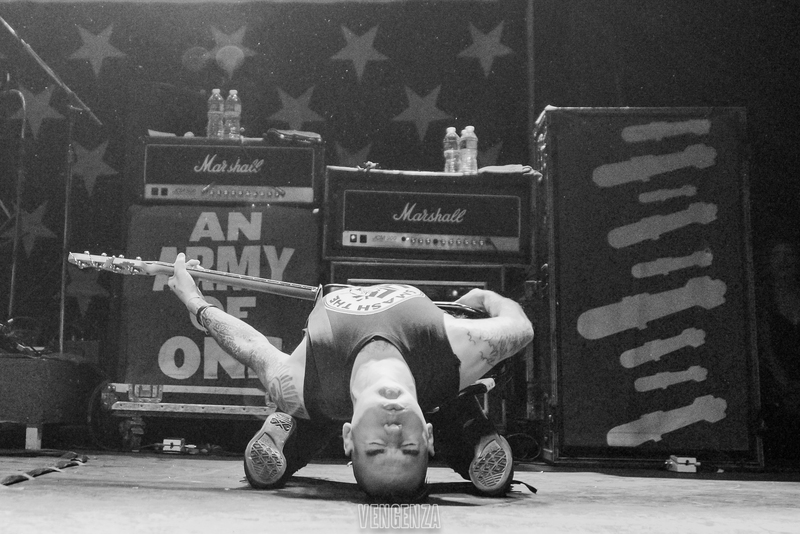 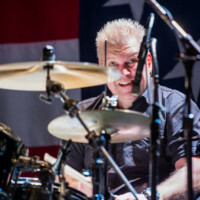 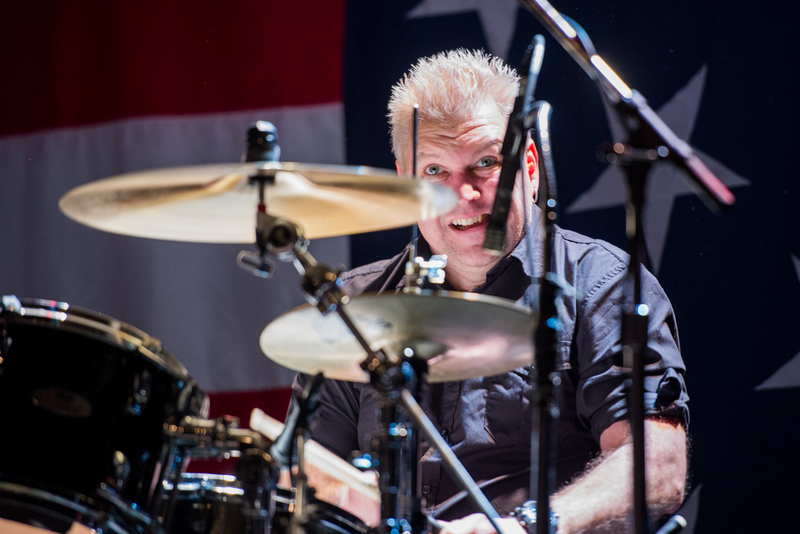 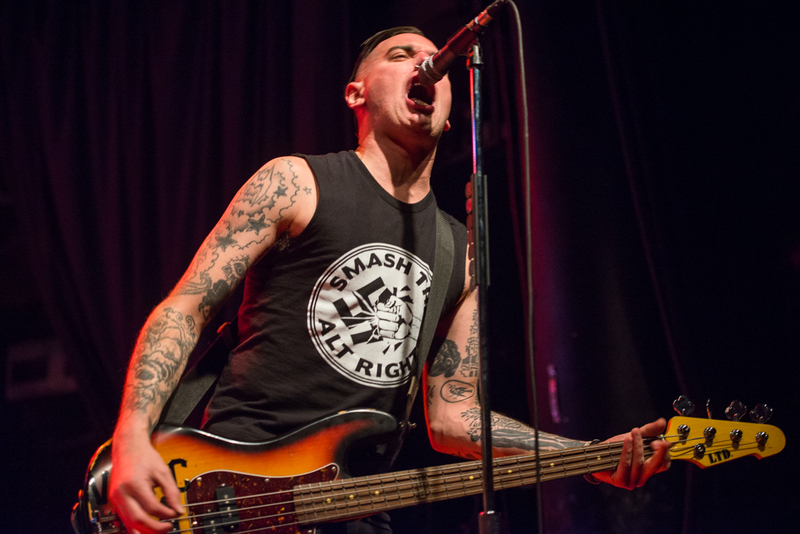 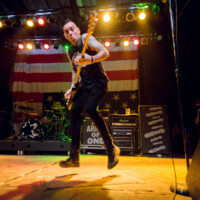 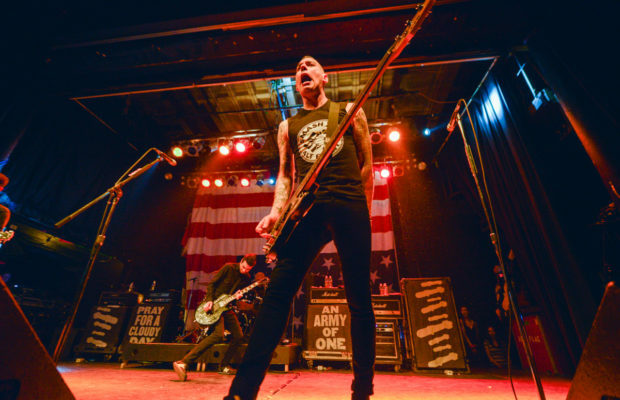 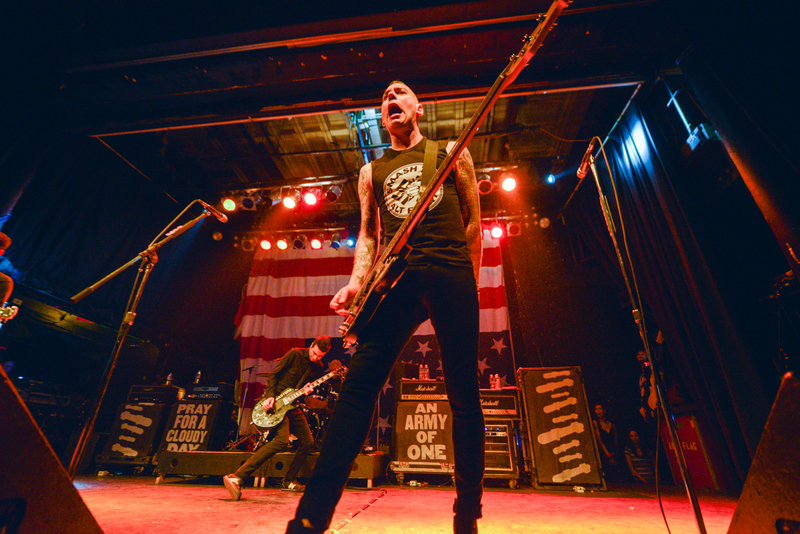 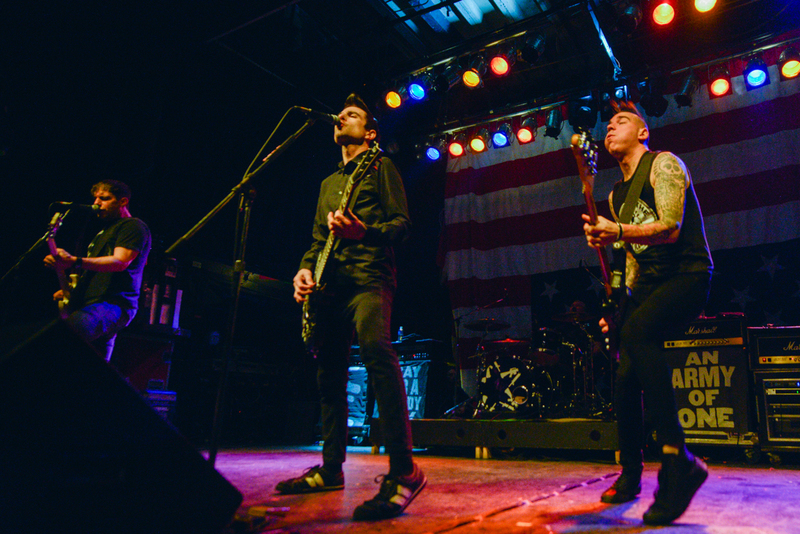 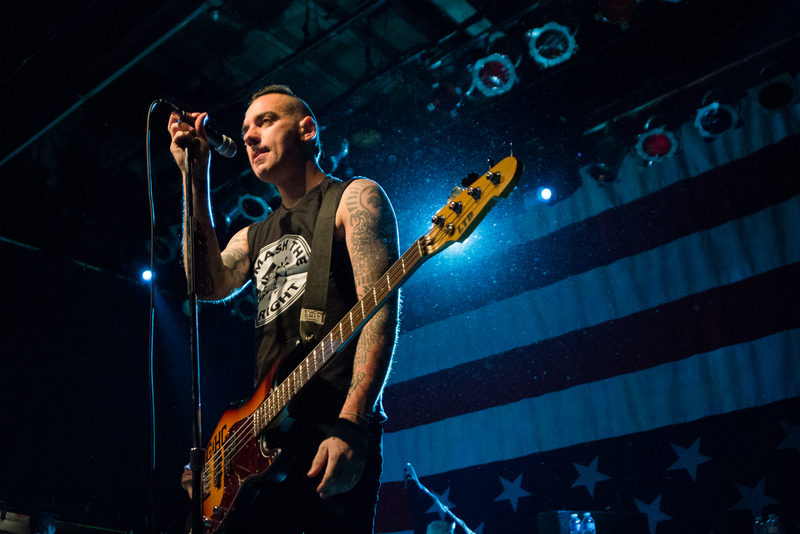 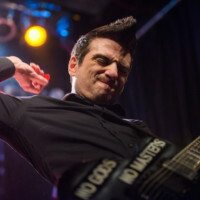 As the last of the crowd shuffled in, Anti-Flag hit the stage, their energy was captivating. 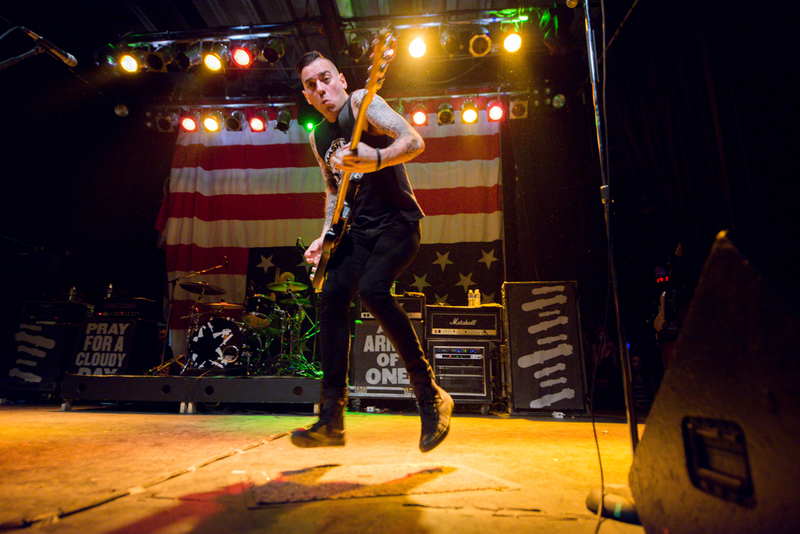 It’s incredible to watch a band that’s been around for this long jumping 6 feet in the air and off of speakers. 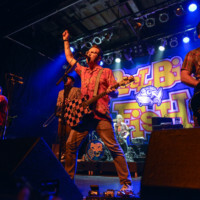 Reel Big Fish’s performance was great but I must admit not as entertaining. 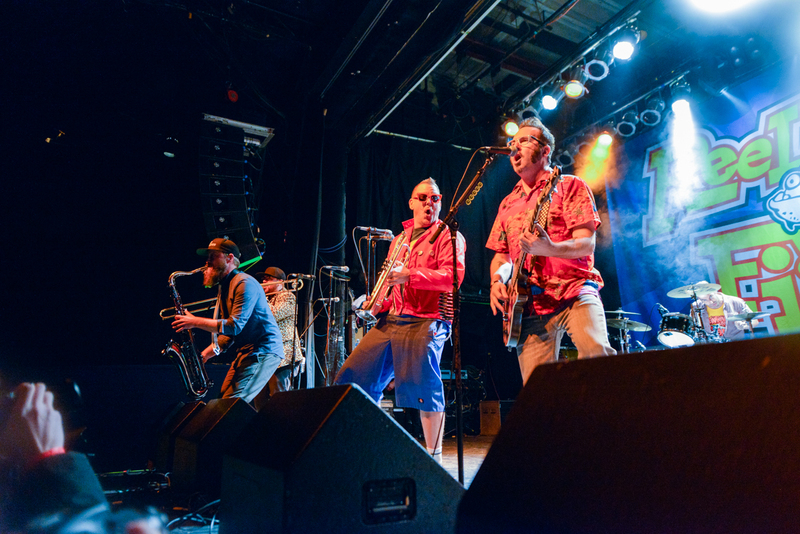 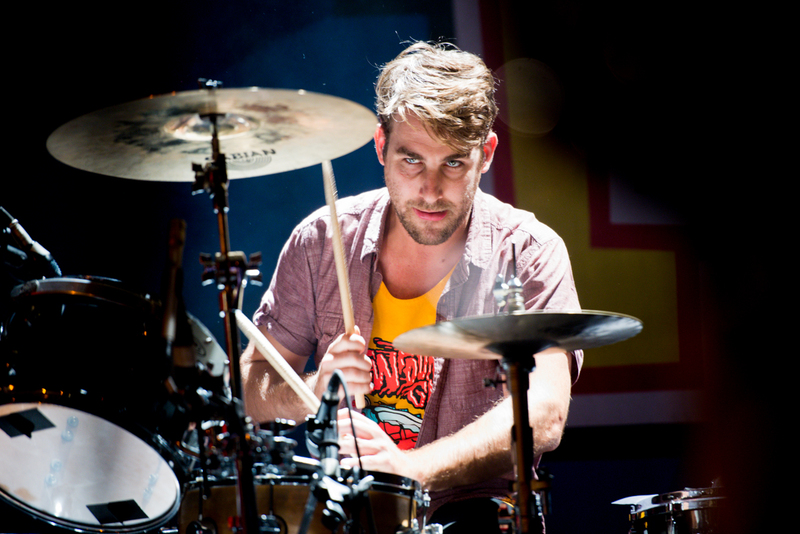 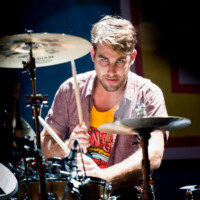 The tour continues until February 17th so there’s still time to catch them in a city near you!